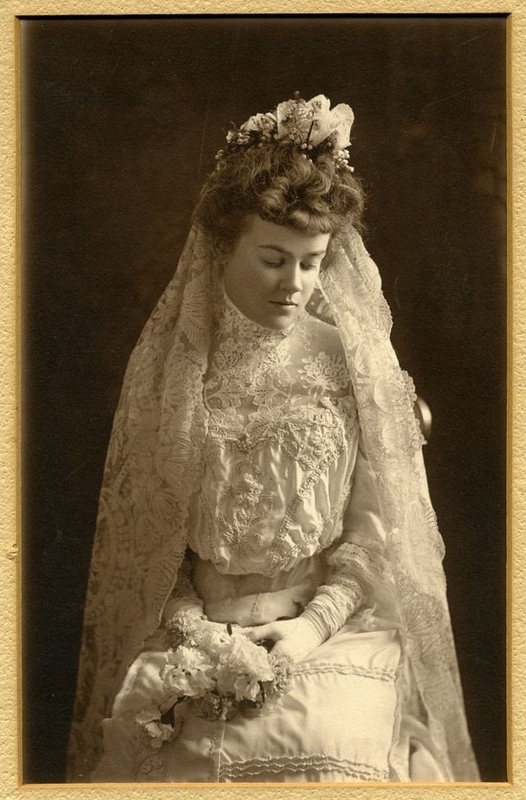 A vintage wedding dress carries tons of history and when it's from your very own family, then it is a personal heritage. 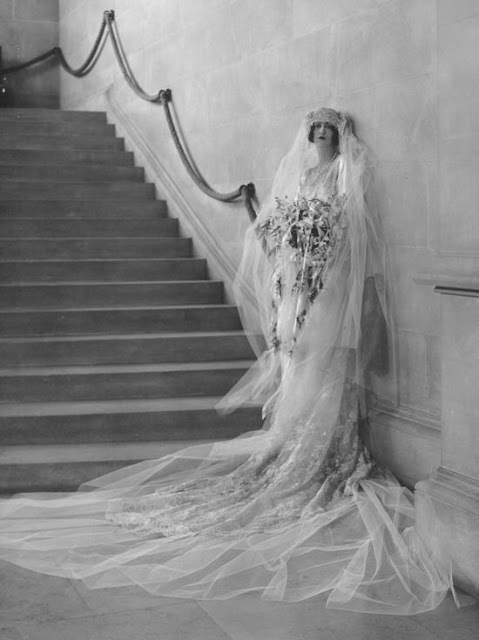 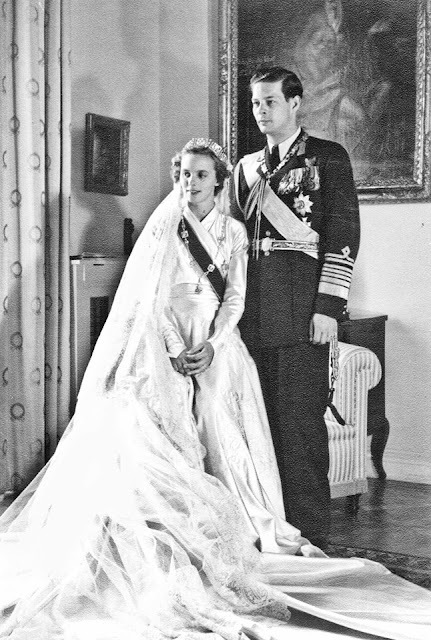 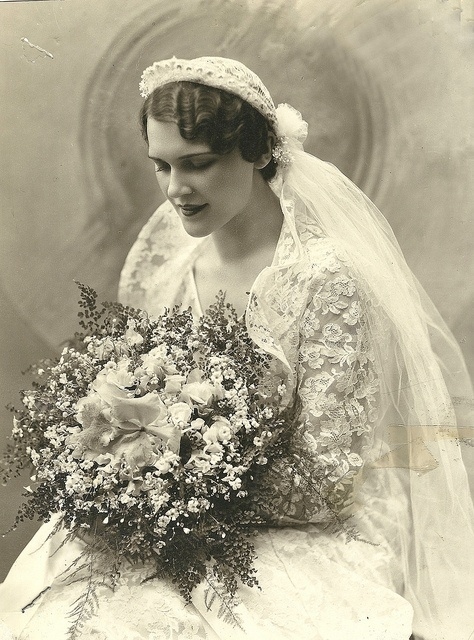 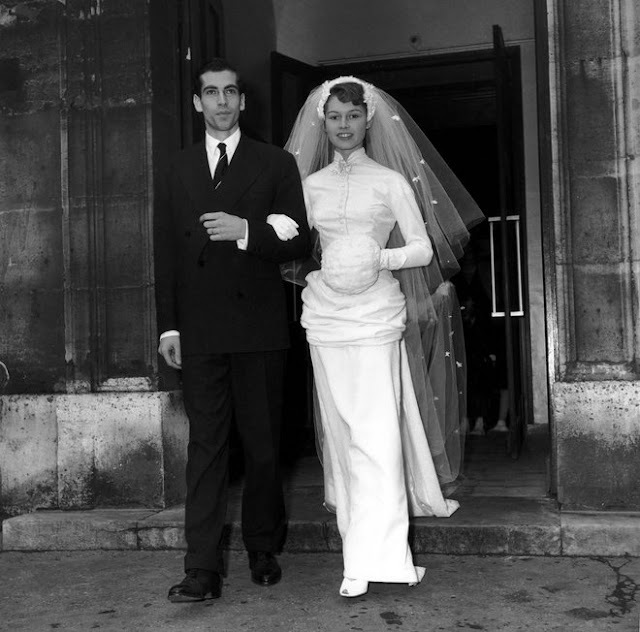 I would love to wear my grandmother's wedding dress, although it is not as fancy as today's designer gowns. 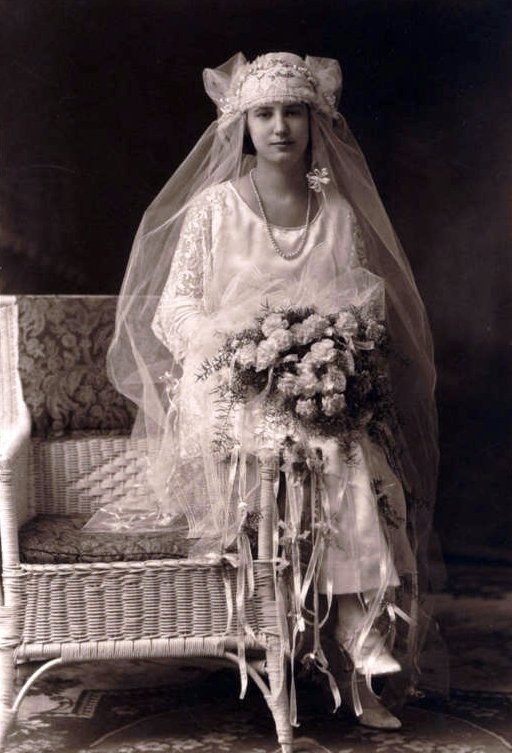 I found these 6 beautiful vintage brides wearing such unique creations that has me thinking vintage wins over modern.